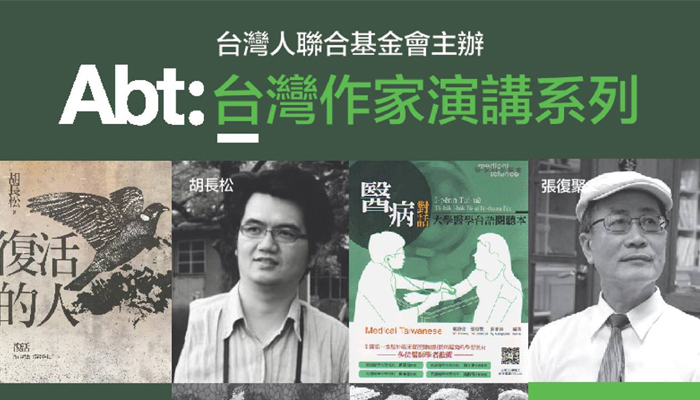 Dear TUF friends and supporters,You're cordially invited to join us for exciting the TUF Taiwanese Writer Lecture Series on 6/20 at the Taiwan Center for an exciting program. 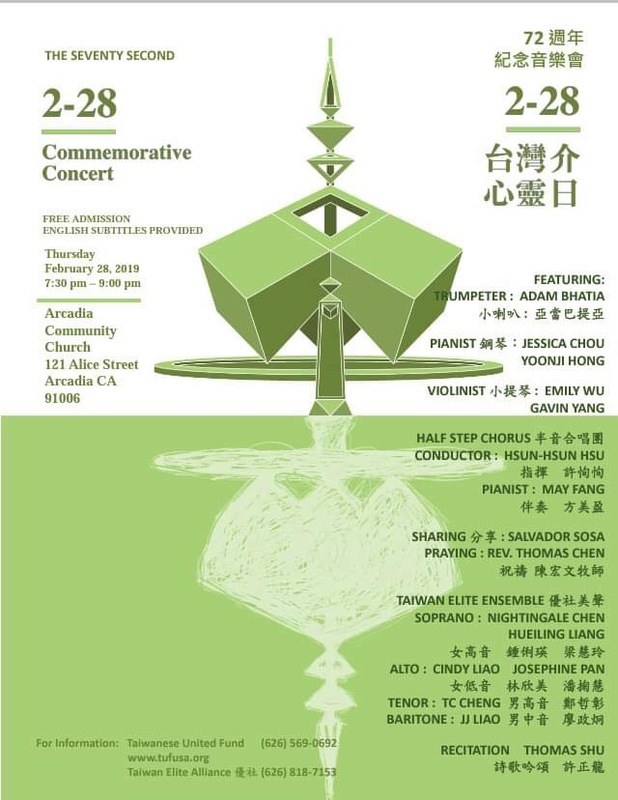 The event will be translated to English as well, so you can flex your lingustic muscles too! 張復聚 A.K.A. BABUZA ACHÛ 醫生 作家 台灣語文運動者 台灣南社社長 高雄醫學院醫學台語講師 胡長松作家 詩人 文學評論 電腦工程師 台文戰線社長. 前台文筆會秘書長Chief Editor for Taiwanese Literature Battlefront, http://twnelclub.ning.com/, Mr.Oo Tiong-siong.